Do you know that you can find the original source of an image if the image is all you have? Google made it possible. Despite the standard keyword search, Google has a feature where you can find all sources where a certain image appears, just by uploading it or simply including the link of an image. How Does Google Reverse Search Work? Google Reverse Search makes a deep search through all possible URLs. As a result, it gives you all images with similar patterns and all sources where that image appears. Cool, isn’t it? There you have the possibility to choose either searching a photo by specific image URL or by uploading from your PC. How Does Google Reverse Search Help In SEO? We are sure you know how bad is if someone uses your content. When we talk about SEO, plagiarism is a forbidden word. You can make total check up of your written content, but what about the images? Is it right to use someone else’s creations without approval? Sure not. Google Reverse Search will help you find out if your images are unique. It will give you all sources and image patterns that are similar or totally same to your images. If there is nothing similar – you have a unique image that you can use in your post. 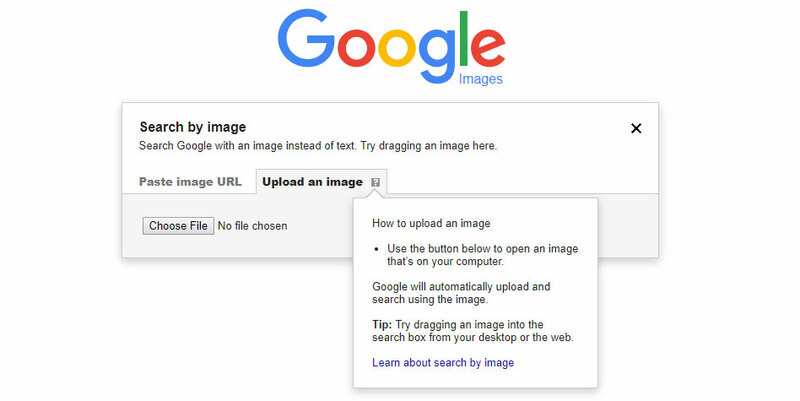 If Google found the same image as you have, recreate the image so it will be unique and repeat the search process again. How Can I Make The Images Unique? We made many kinds of research about Google Reverse Search algorithms. You can never be sure how many search algorithms does Google have, but we can list few things you should follow when creating or using an image similar to something you have already seen. Are There Any Other Tools Than Google Reverse Search? TinEye is pretty fast and very accurate reverse search. It has a matching engine, multi color engine, wine engine, mobile engine and lastly, alerts and TinEye API. Bing Image Search is part of Bing’s search engine. We advise you to stay away from these websites when you are searching for images for your posts. They are very familiar with the Google Reverse Search and if they found their image on your website without authorization or with removed watermark, you can expect to hear from their lawyers.